The New Leaf Market on the west side of Santa Cruz is a testament to Slatter Construction’s ability to get the job done. 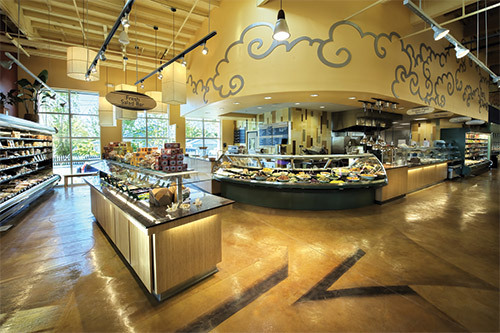 Hired by both the landowner and grocery company to put up the building and build out the store, Slatter was able to reduce the overall construction calendar by more than three months. Working closely with New Leaf management, Slatter obtained special approval from the local building department to allow crews to come in to stock the shelves and train staff in the final stages of construction. This extra accommodation accelerated the store’s grand opening by six weeks.